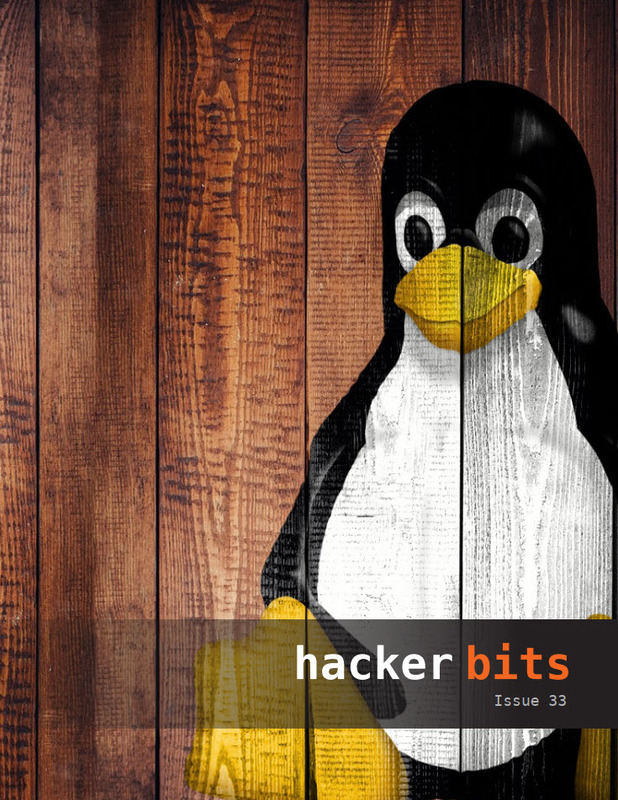 Welcome to issue 33 of Hacker Bits! We have a great selection of articles this month covering teaching yourself, software design, systems programming, minimalism, and so much more! Ask HN: What topics/subjects are worth learning for a new software engineer? Ask HN: Codebase at my work is a complete mess, what should I do? Manifesto for Minimalist Software Engineers by Pablo Guevara C.